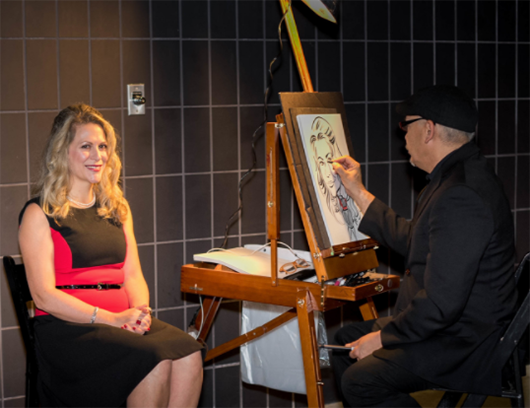 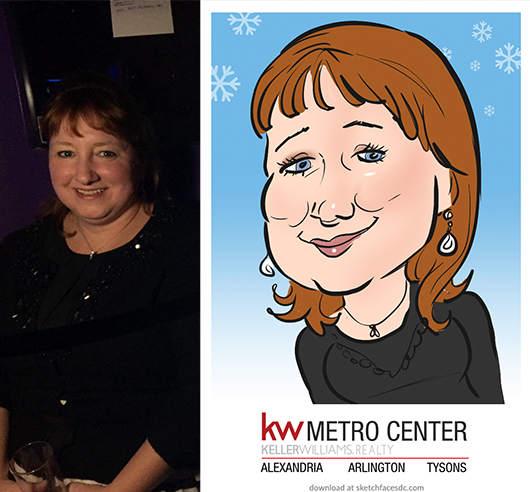 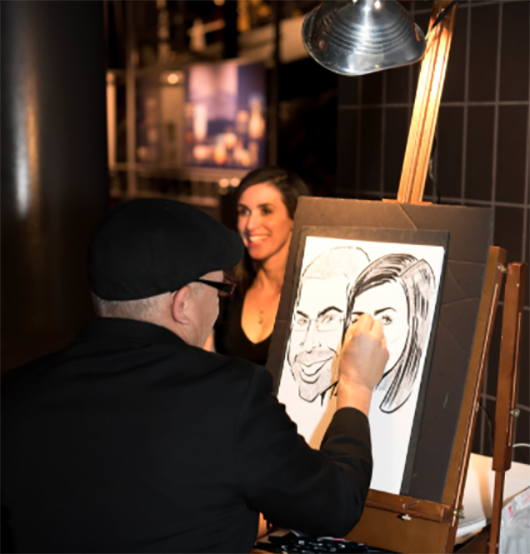 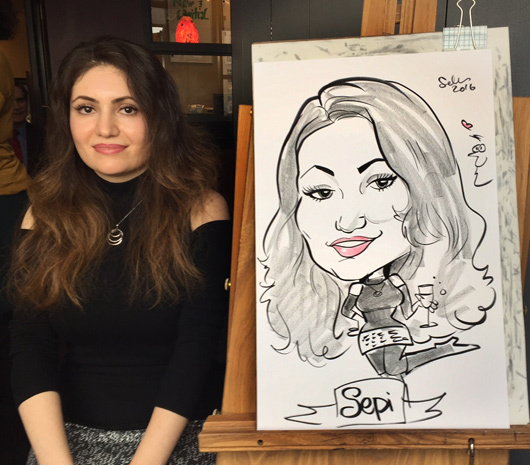 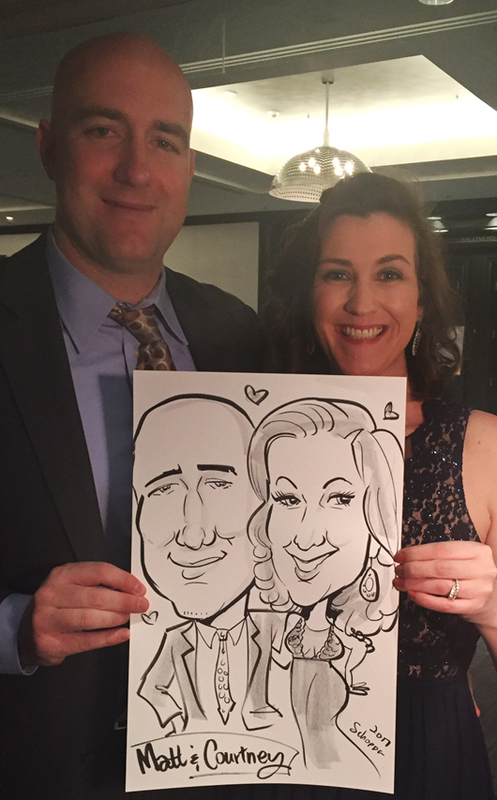 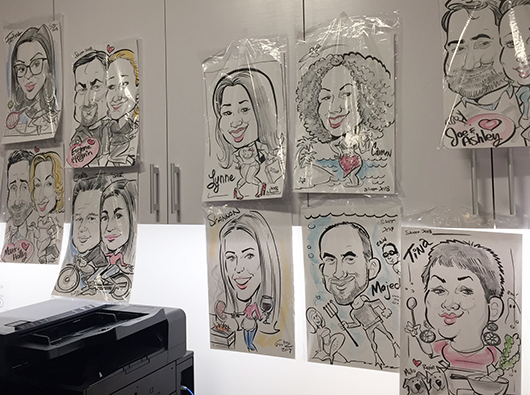 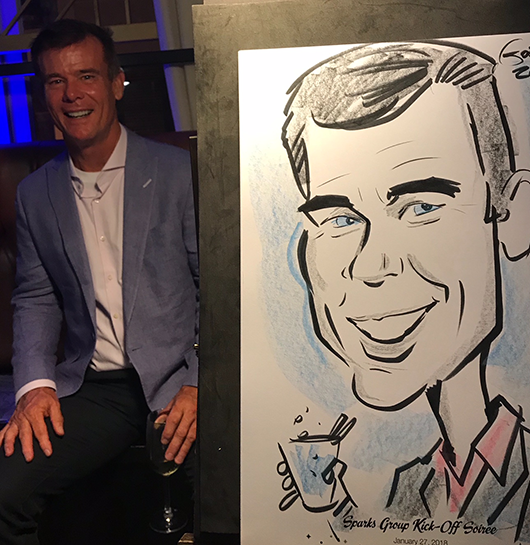 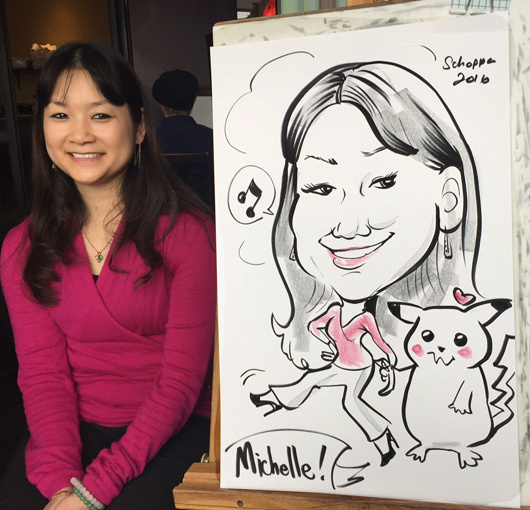 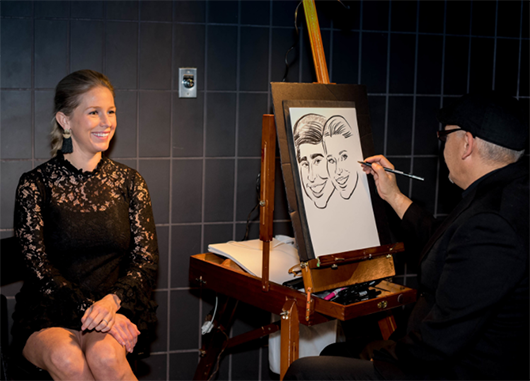 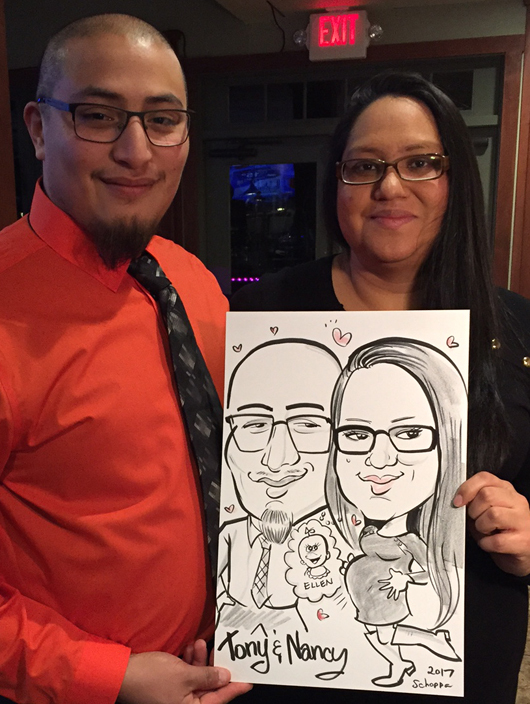 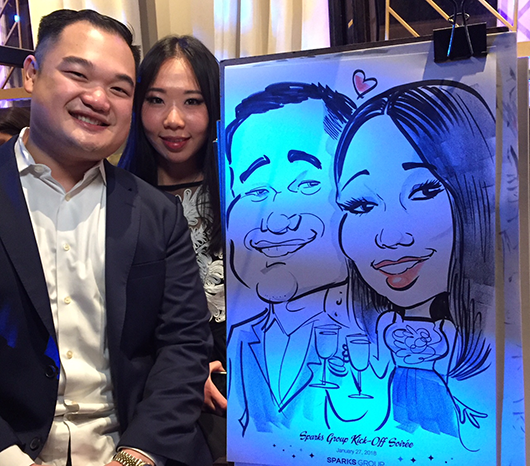 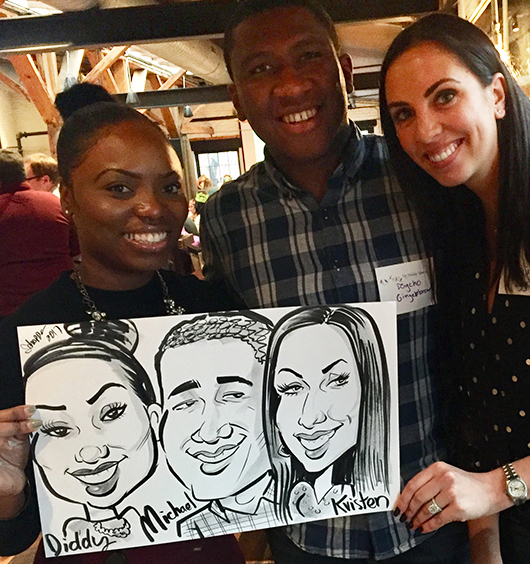 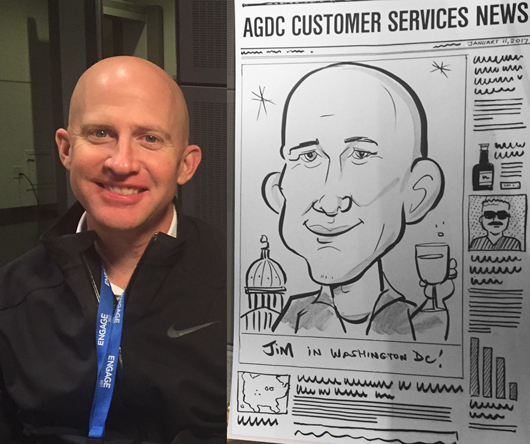 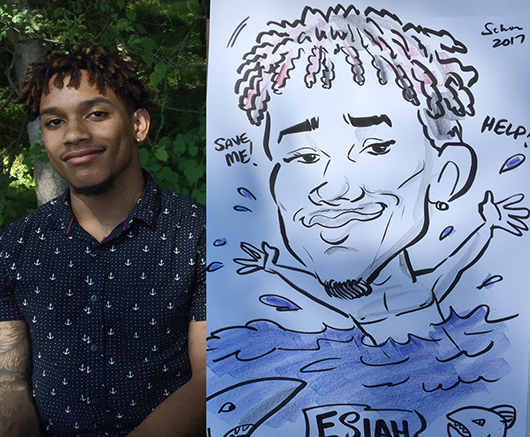 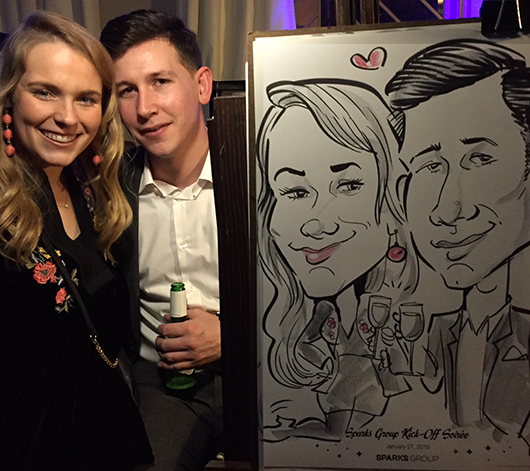 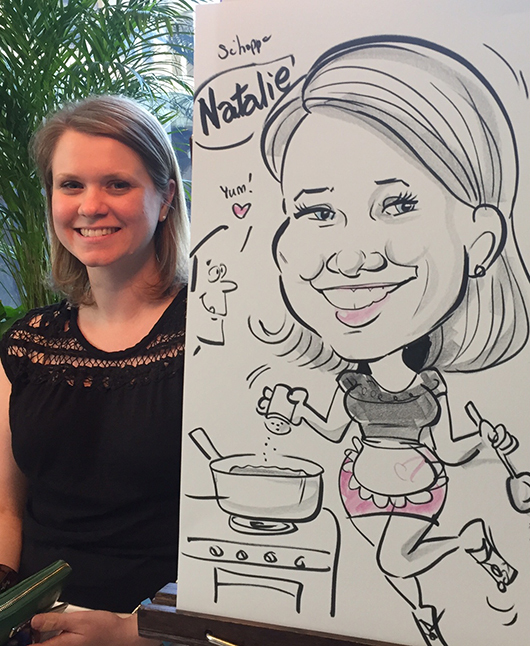 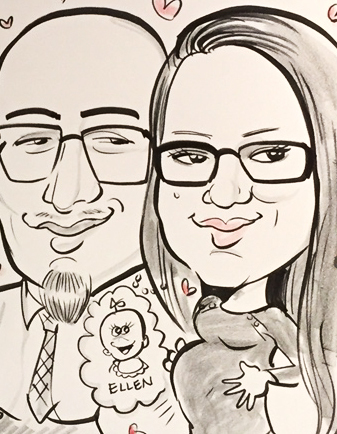 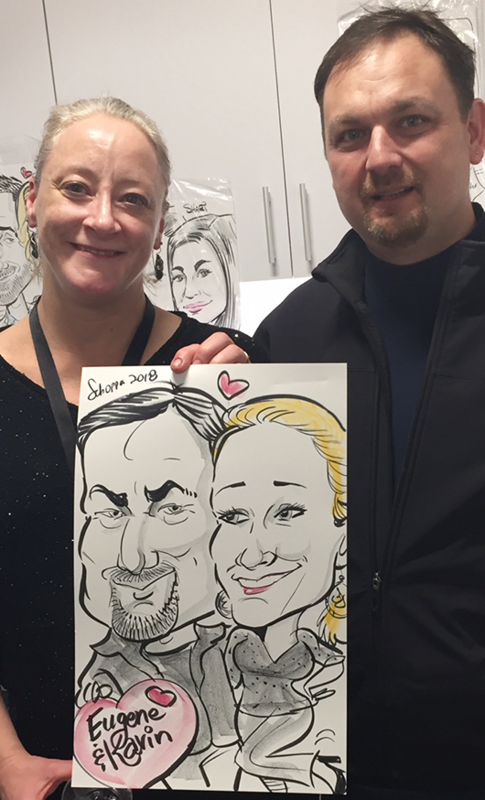 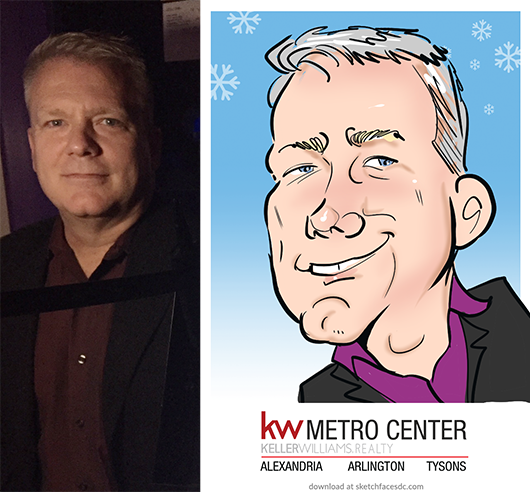 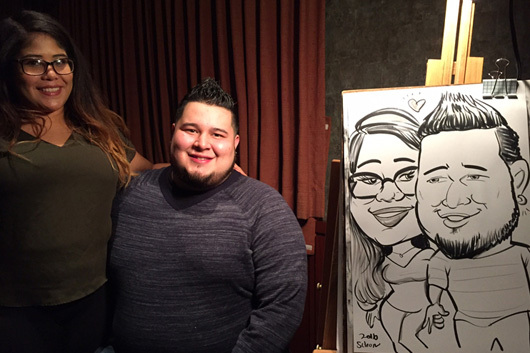 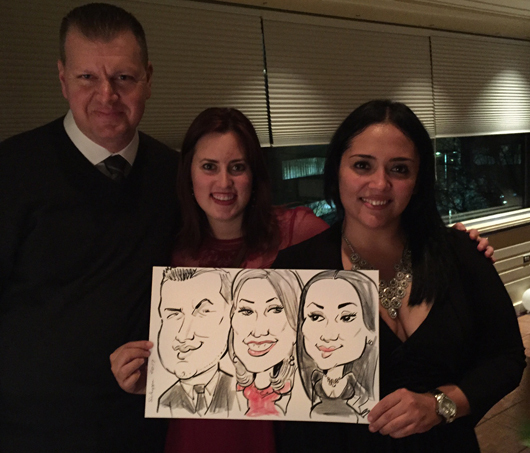 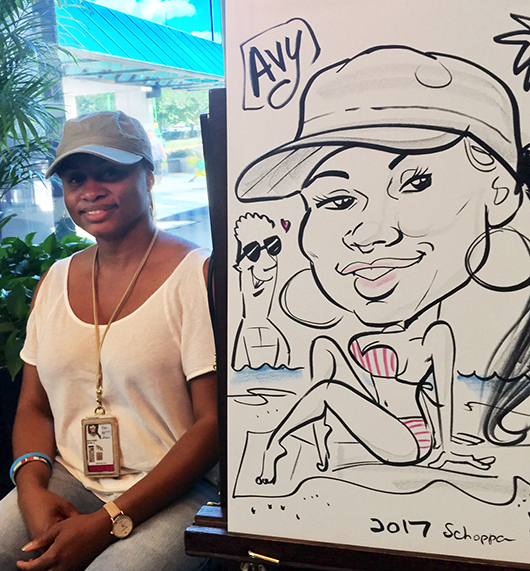 Caricatures make a great addition to employee events! 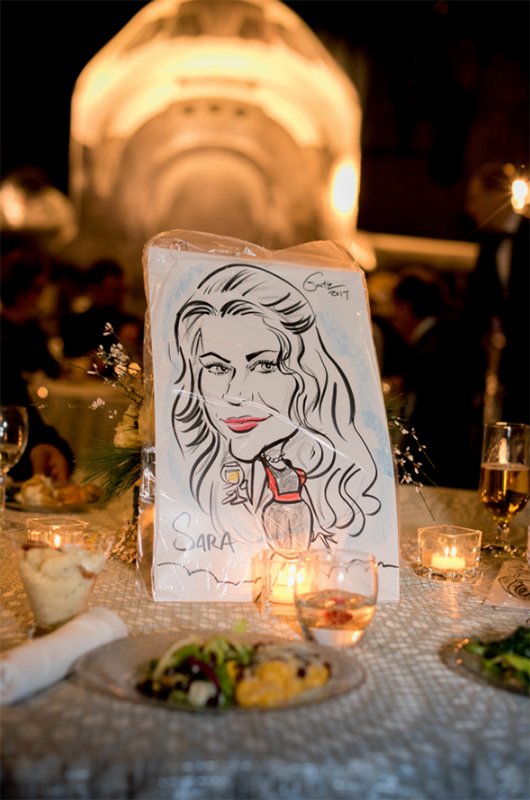 Guests are entertained AND they get a one-of-kind party favor to remember the event they can share and hang in their office. 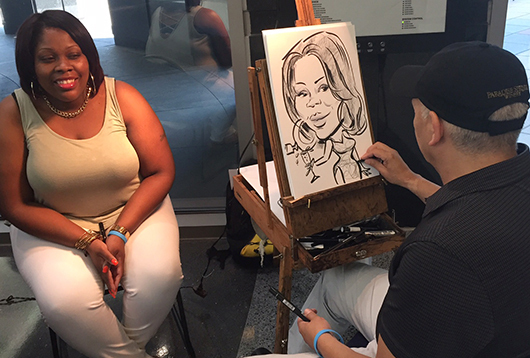 Click on the “request a quote” button to the right to get started!